Maggie Ross Turner (wrote as Maggie Ross), who sadly died aged 63 in April 2013, was a powerhouse and determined campaigner against racism and injustice. Through light contact with the Socialist Workers Party and galvanised by the Rock Against Racism letter in the NME, Maggie joined RAR at the start locally and made a massive contribution co-organising events, encouraging participation and writing for the Temporary Hoarding fanzine in her witty, missing nothing style, keeping everyone on their toes. Originally from Wythenshawe and living in Moss Side in the late 70s, Maggie made a major difference especially working with Debbie Golt (Gold) to save the Manchester leg of the 1979 RAR tour when everything was falling apart, and major acts pulled out at the last minute. Maggie sat on the phone to see if national artists could be replaced and then, when this proved impossible, she and Debbie recruited local artists Badstone and The Distractions alongside Top Sound, President (Amin) and X-O-Dus (who were still in), to take part in a packed event. She also helped Debbie on a series of Youth Sound System clashes involving Manchester and Birmingham Youth Sounds. Maggie Ross Turner overcame serious younger life issues to forge a brilliant career – as Equalities Officer for Manchester City Council (1989-95), and after teaching in London became a Study Coach for Under and Post Graduate students at University of Manchester (2006-2013), supporting ‘people who have been written off by the system but who have retained a shred of belief in themselves bringing themselves to university … and reinforcing that to help them make their dreams and ambitions a reality’. 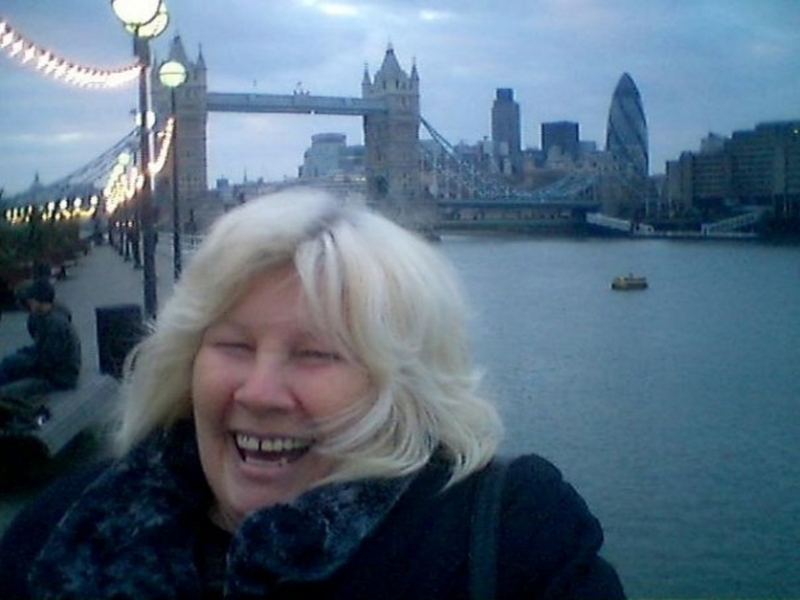 She did 2 MA degrees in TV and Creative writing and followed a parallel career in later life as a freelance writer, as stand up ‘Marlene Bracegirdle’ and a sought-after inspirational speaker.